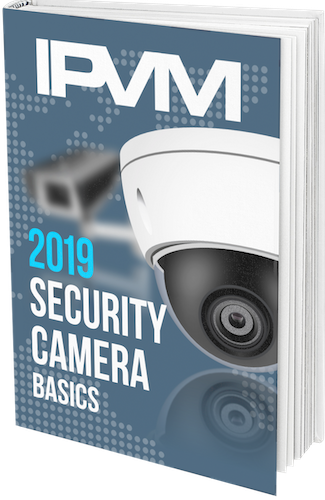 This new free 98 page PDF book teaches you fundamentals of security cameras, based on our unique testing and research. Enter your email address and immediately the book will be mailed to you. Your email will not be shared with anyone.